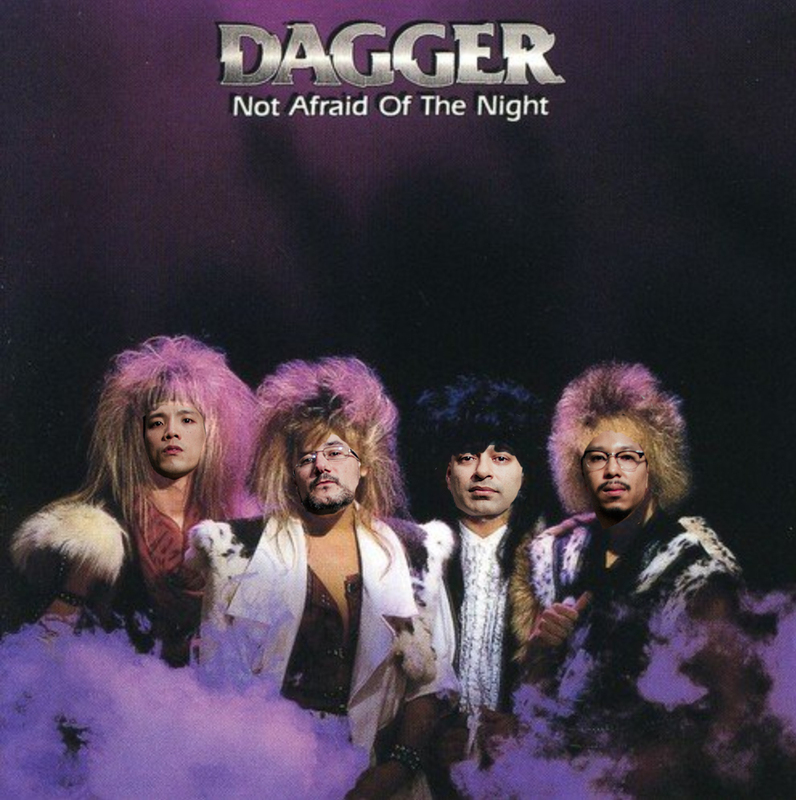 Check out this old 80’s hair metal band called Dagger on their killer track called Not Afraid Of The Night. So badass! But seriously – how good is this song!